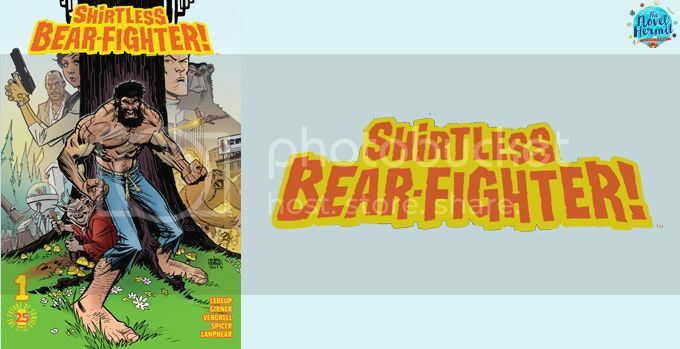 Shirtless Bear-Fighter is exactly as ridiculous as it sounds. But it’s the kind of ridiculous that will have you laughing because of how absurd and weirdly mesmerizing the titular Shirtless Bear Fighter is. Holy, comics galore! This is what we’ve been waiting for—the time of the year when Image Comics announces a bunch of awesome new comics they’re going to publish in the next year. April 6th was that day! What an exciting morning! In Seattle, Image Expo announced many awesome new comic series in Image Comic’s future. And guys, we may be waiting a while for these comics, but they need to be on your radar. There’s astral projectors, ballerina-spies, vigilantism, alien invasions to stop an Earth invasion, Black Monday and magic, and much more. 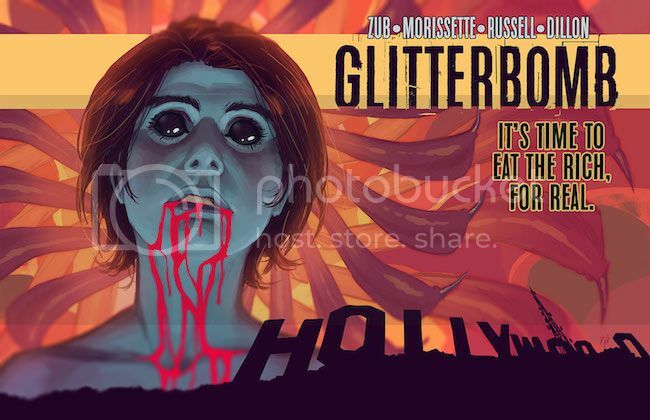 WHY I’M EXCITED ABOUT THIS: Love the art + fascinated by fame culture and how this comic will tackle it with supernatural elements. Do “steampunk” and “Kaijus” peak your interest? 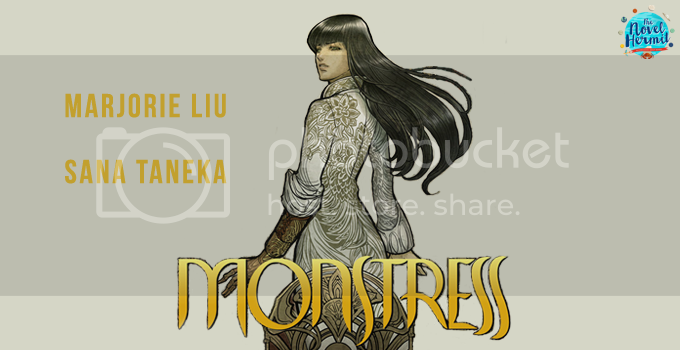 If so, well, you can join me in flailing about an awesome comic that’s out on Wednesday— it’s called Monstress! Everybody and their grandparents have read Saga, the comic by Brian K. Vaughan and Fiona Staples; it’s the most recommended and well-loved non-superhero comic ever, and it’s so well-deserved of all the praises and love. The question is: where do you go after reading Saga? What comics are similar that have rich world-building, diversity, and is on a realm of the supernatural? I’m here to tell you about the books that were recommended to me after I had finished Saga and yearned for comics I would fall head over heels in love with. I’ve only included comics that have some similarities to Saga because if I didn’t, it would be a long, overwhelming list. When you talk about Saga, you gotta talk about Brian K. Vaughan’s other well-known work, Y: The Last Man, okay? 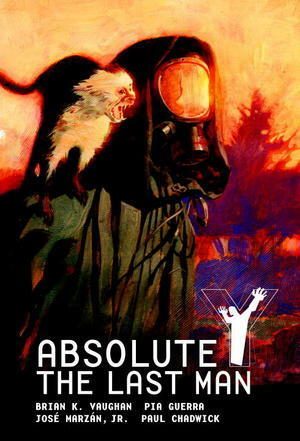 It’s an epic saga about Yorick Brown, “the only human survivor of a planet-wide plague that instantly kills every mammal possessing a Y chromosome,” trying to find out why he’s the last man on Earth with his pet monkey, a geneticist, and a government agent. This comic series, like Saga, gets a lot of praises, and even though I have yet to read this (which I desperately want to do), I believe it. You can’t go wrong if Brian K. Vaughan is at the helm. 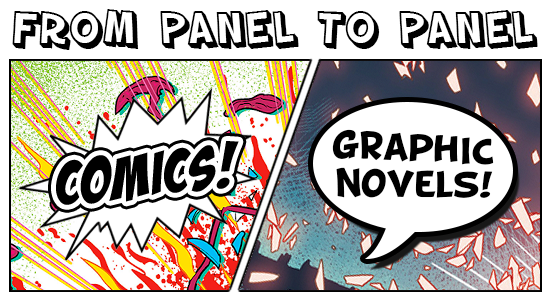 FROM PANEL TO PANEL | September Graphic Novel Releases I’m Excited About! Josie Schuller is a picture-perfect homemaker, wife, and mother–but she’s also a ruthless, efficient killer! She’s balanced cheerful domestic bliss with coldly performed assassinations, but when Josie finds herself in the crosshairs, her American Dream life is in danger! Why I’m excited: Two words: Lady Killer. 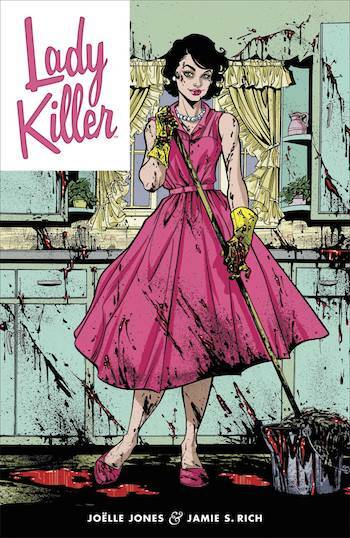 On the surface, Josie Schuller is your usual 1960s housewife, but underneath it all, she’s a coldblooded killer. How is that not exciting? It’s like Mr. and Mrs. Smith but with one person. I have so many questions like how and why did she start killing? I’m dying to know more about Josie Schuller. You’d want to too.